Parenting is all about connection. Our CONNECT pages and resources are designed to create connections among those on our website and in our communities. 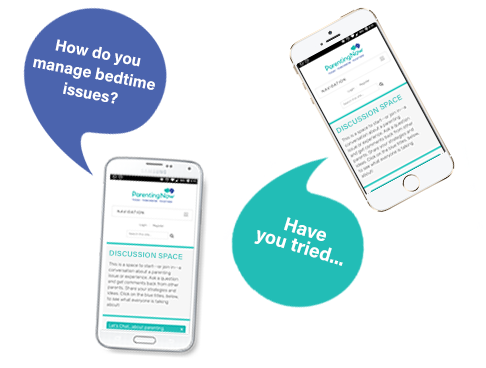 -Connect with an Experienced Parent on our Let's Chat Button. 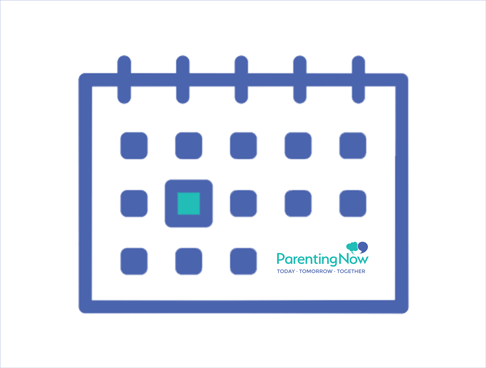 -Find parenting events on our Events Calendar. -Start a conversation in our Discussion Space. Our team is here to chat with you about your parenting needs and questions. Start a conversation through our confidential Chat Line button or email a question to the person of your choice or to our general email box. Get connected with other parents through parenting events happening near you. Click on the calendar to see a listing of what is offered and find what’s right for you. Have a parenting question? Have a tip or strategy you think might be useful to another parent? Click the link below to JOIN IN the conversation. Let’s learn from each other!